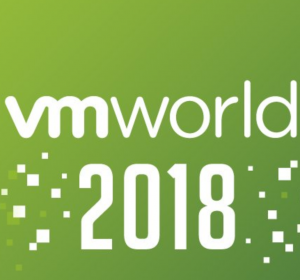 Today was the first day of VMworld 2018, and this will be the first post in a series on the event. 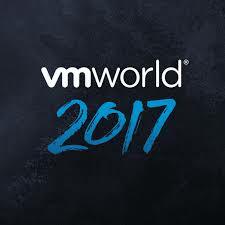 Starting out as a VMware Fling, the HTML5 client was welcomed by admins tired of the slowness of the flash based web client. However, the fling, and eventual official HTML5 client wasn’t fully featured. Many tasks, still had to be performed in the C# client, and then the flash client when the C# client was deprecated. 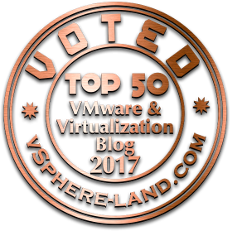 Now with update 1 for vSphere 6.7, the HTML5 client is fully featured. All admin tasks can now be done in a single, responsive console. When vSphere 6.7 released, it supported Enhanced Linked Mode for the embedded PSCs (Platform Services Controller). Since this wasn’t supported before, most enterprise customers went with external PSCs to have that availability. Now, with update 1, the vCenter Converge tool allows for an easy migration from those external PSCs to embedded PSCs. There is now a Cluster Quickstart in the HTML5 vSphere client, allowing for easy configuration on a cluster, including HA, DRS, EVC, vSAN, and virtual distributed switching. I really like this feature for new clusters, as it streamlines a process that typically would get done manually on any new cluster. 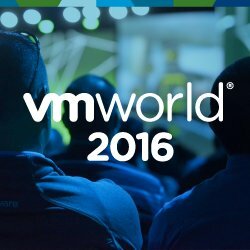 For vSAN, the vSphere Update Manager (VUM) now will allow for driver and firmware updates. A new baseline can be created, and drivers can be added in, and then the baseline applied to the cluster. 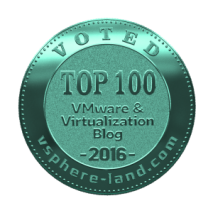 OVAs and VM Templates can now exist in the Content Libraries, making them a much more useful feature in vSphere. This pretty much eliminates the need for a dedicated datastore of NFS share to hold all the images, etc, since now you can utilize a central repository, and share to users.